"Daredevil" season 3 trailer arrives! 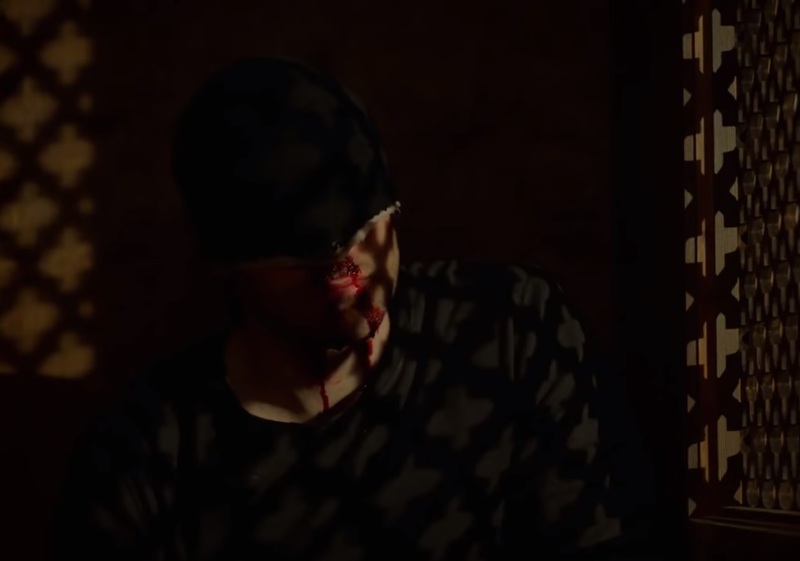 Hey, folks, check out the trailer for the third season of "Daredevil"! Season one was greatness, in my book... season two was a little too bogged down in Elektra and the Punisher, but was perhaps a better Punisher story than season 1 of "The Punisher". After things fell apart for Matt in "The Defenders", will this new season of dark, dark Daredevil restore the show to greatness? Will we see Karen Page's descent begin this season, or will that come after Matt restores his Matt/Daredevil equilibrium?